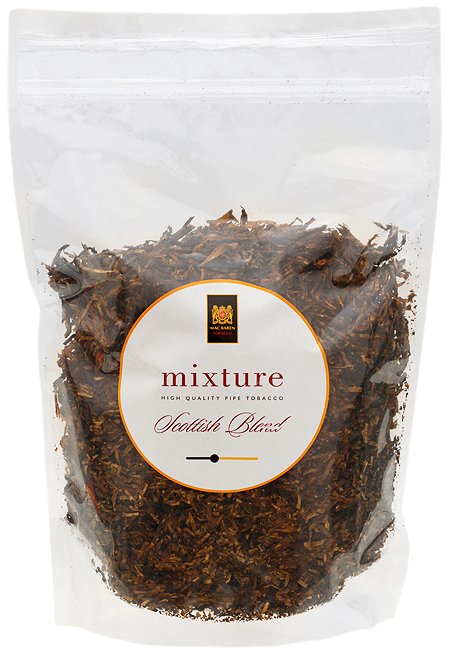 A mellow and slightly aromatic Scottish Blend, manufactured from ready rubbed, matured Virginia tobaccos and golden brown Burley grades, Cavendish and loose, ripe Virginia. 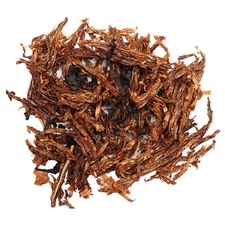 Mixture is one of the most popular pipe tobaccos in the world. 3% off 5+ Tins: $38.75 ea. 5% off 10+ Tins: $37.95 ea. 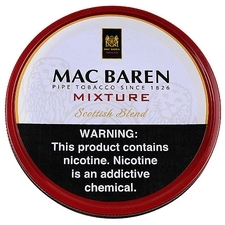 6% off 20+ Tins: $37.55 ea. 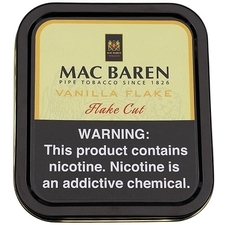 I tried this tobacco on recommendation of Country Squire Radio and it has become a staple in my jars. 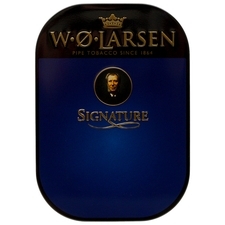 Fantastic tobacco for most any occassion. I particularly enjoy it on fall afternoons. Great aroma, great smoke! Nice smoke, strong taste and aroma. Has a good bite to it that some my not like. I found that it's a tobacco better taken slowly. Not very much fun to puff on, it can get quite harsh. Nice blend, worth a try. just got 4 ounces of this stuff and glad I did . it tastes great, and no toung bite. Love the sweet taste of it. I noticed a slight fruity taste and aroma while smoking it. Pretty smooth. Good stuff my friends! Burley. Burns hot. Has a scant hint of chocolate after taste. Burns really hot, ashy at the bottom. 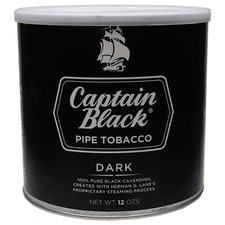 Back to Captain Black regular. Thanks to SP for prompt service, packaged well as usual! Once you learn how to smoke this you cant put it down. I love mixture ! Smoke it slow and it wont bite. It has that honey toast aroma and taste that i love. An original classic. First the good: It smokes really well, and on the front has a complex and interest set of flavors. And again, smokes great. Burns perfectly. The bad: The cigarette aftertaste makes me nauseous and is conspicuous. Compared to CPC Scottish Blend, this one isn't. It isn't bad, but it is a mildly aromatic mixture and not a true Scottish at all. I've been smoking this blend while out huntinf and it goes well with crisp fall and sharp winter weather. 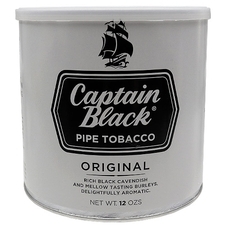 I'll agree with a previous reviewer that it's pretty much all natural tobacco flavor as I get very little of the Cavendish. 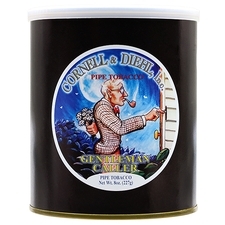 I wouldn't consider this blend as aromatic but more a natural tobacco mixture. I taste the virginia and burley but the cavendish is barely visable. The taste is a light natural flavour. Nothing very original. I found this blend to taste mostly like Burley. It burned hot and did not leave a pleasant room note. I will not buy this again. They can take our lives, but they cannae take our tobacco! !